Using A Mortgage Broker Vs. A Bank: What Is The Difference? Using a mortgage broker is becoming a popular choice, especially for people who need a mortgage and rates to better suit their needs. In 2017, the Canadian Mortgage and Housing Corporation’s Mortgage Consumer Survey found that people using brokers instead of a bank rose from 26% to 35%. A mortgage broker is regulated by the Financial Services Legislation and they have to have a license to run. They look around for the best mortgages and interest rates for you and find what works within your budget. This is why more people may be using them instead of going to a bank. Banks can only offer you what they have. Mortgage brokers can look over a wide variety of options. What Will A Mortgage Broker Do For Me? Before finding you a mortgage, they will assess your credit history and financial circumstance. If you are the right fit, they will start assessing the market to find a mortgage that suits your personal needs. Just like a REALTOR®, mortgage brokers are negotiators. After looking around to see what rates are best for you, they negotiate with the lender to get a deal for you. They will apply for a lender’s agreement, complete the lender application form and submit material to the lender for you. On top of that, they keep track of all the documents for you and clearly explain all the legal disclosures involved. Another perk of going to a mortgage broker is they are not trying to sell you anything. They do not have their own products and are simply helping you find what you want. They can also show you better rates that may not be advertised otherwise. How Much Does A Mortgage Broker Service Cost? Whenever you are approved by a lender, the broker will begin getting paid by them. You are not paying them for their services. What Are Advantages To Using A Bank Instead? The great thing about going to your branch is you already have an existing relationship with them and the staff may have gotten to know you personally. This may make you feel more secured than going through a broker. A mortgage broker cannot really offer advice when it comes to other bank related questions like retirement saving plans or lines of credit. 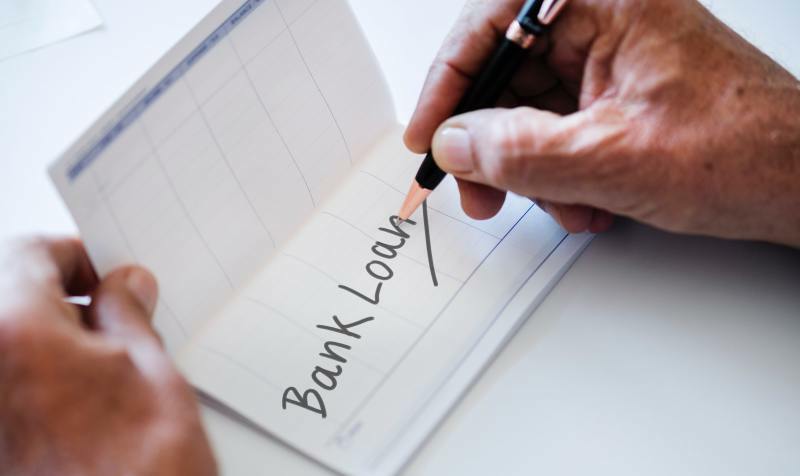 Your bank personally understands your financial situation and current account balances and can easily answer questions you have on further topics. Ultimately, you need to do your own research as well. You may feel your bank is the best option because they personally know you and your financial situation, but you will be paying higher rates. That could be something that you are okay with though, especially if your mortgage is open and you can make whatever payments you want towards your house to pay it off sooner. If you decide to go with a mortgage broker, it may be better for first-time home buyers who are on a tighter budget and want lower rates. Ask around and interview different places just as you would a REALTOR®. Make sure they are taking your best interests to heart. Share "Using A Mortgage Broker Vs. A Bank: What Is The Difference?"